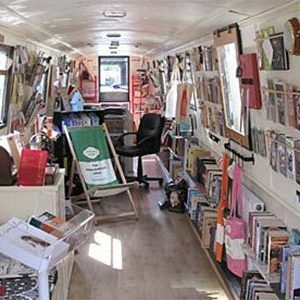 The Book Barge is a floating bookshop on a narrow boat that roams the UK’s waterways. 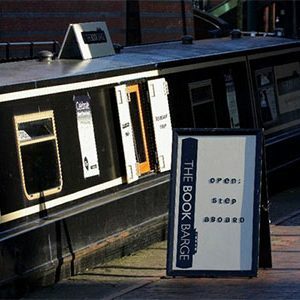 Moored in Stafforshire, the barge is the dream of Sarah Henshaw as an antithesis to the harried lifestyles we live today. 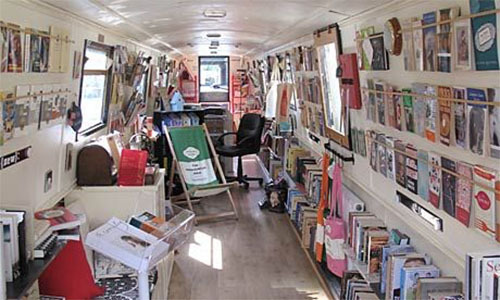 The unique retail space and idyllic locations make for a lovely space to read books, the biggest problem is finding it again! 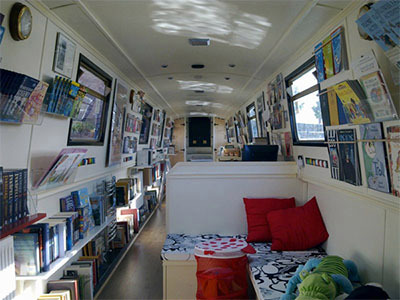 We love the Book Barge. 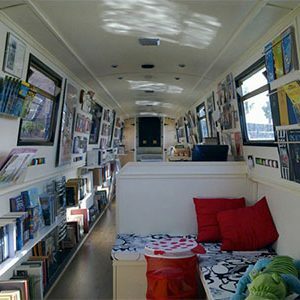 Books, on a boat! 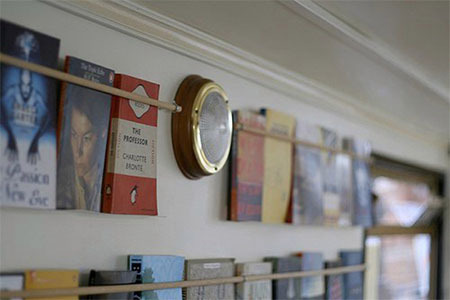 How fantastic. 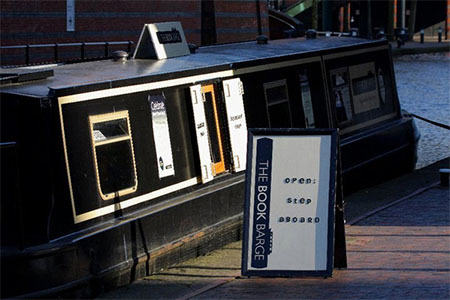 Address is the mooring address but the Book Barge can be found throughout the UK’s waterways and canals. 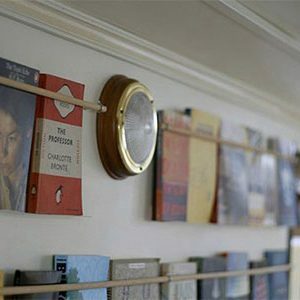 © 2016 For Reading Addicts.